Awesome Friday! 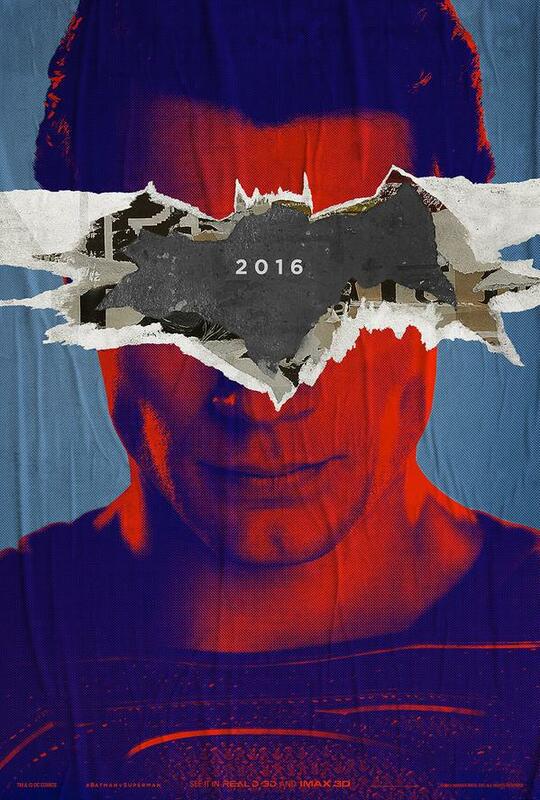 » Blog Archive 'Batman v Superman: Dawn of Justice' Gets Awesome IMAX Posters - Awesome Friday! 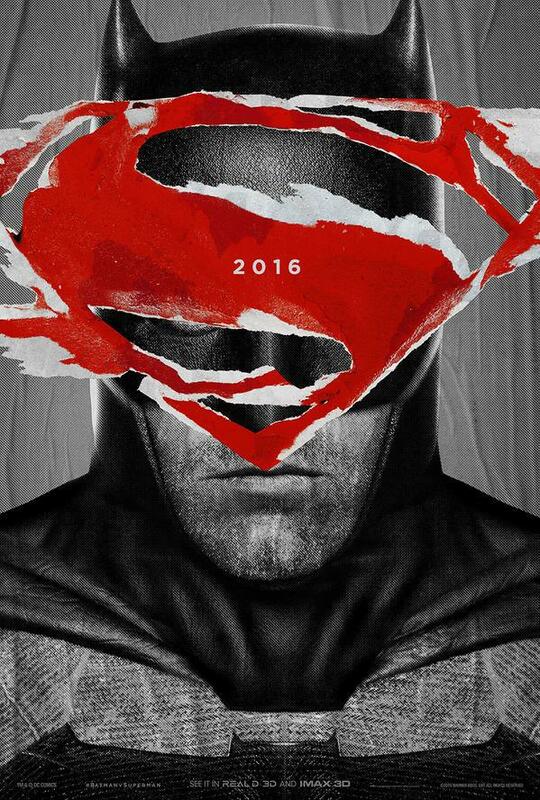 If you looks closely there are some interesting cowl details here. I will say this: from what I’ve seen so far it looks like Batman’s normal costume in this film might be the best that’s ever graced the bog screen. These are seriously cool, which is nice given how poorly I (and it seems most people) reacted to the trailer when it dropped the other day. Still, the film is ages away so there’s going to be plenty of marketing in between now and then. I sincerely hope that they get my hopes up.